Cerca Trova Jewels - 1000 Jewelry Details Beautiful pictures of fantastic artisan jewelry by hundreds of jewelry artists!An inspiring and beautiful book you will surely treasure! The book pictured above has now been published and I have a limited number of copies available for sale. The cost of the book is $25.00 plus $2.50 for handling and shipping . If you would like a copy of this book, please click on the picture above and email your request to me. I will send you an invoice through paypal and when purchase is completed the book will be shipped out immediately. 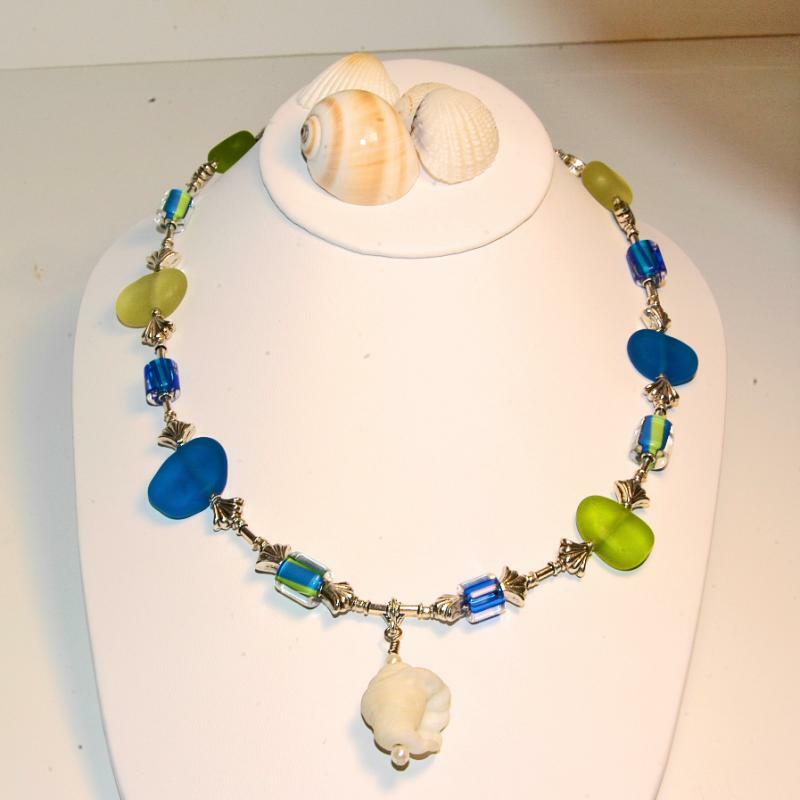 Beautiful pictures of fantastic artisan jewelry by hundreds of jewelry artists! An inspiring and beautiful book you will surely treasure! The book pictured above has now been published and I have a limited number of copies available for sale. The cost of the book is $25.00 plus $2.50 for handling and shipping . If you would like a copy of this book, please click on the picture above and email your request to me. I will send you an invoice through paypal and when purchase is completed the book will be shipped out immediately. The necklace pictured below will be featured in the book "1000 Jewelry Inspirations", to be published in May 2008., along with seven other pieces from my collection Click on the picture and you will be brought to my shop, there you will be able to see the pieces and the availability of each piece. To exit shop and return to this site click back button on your browser. Clicking the red X on the shop page will close down site. 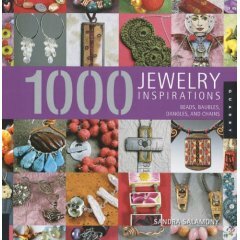 Many thanks to Sandra Salamony , the talented editorial designer of the book 1000 Jewelry Designs, for choosing my pieces and encouraging my work. She is still busy editing the final copy and coordinating all the photography for the book. Another thank you goes out to Rockport Publishing for undertaking this project!